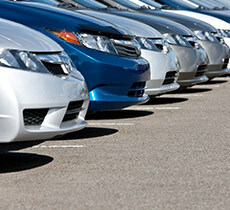 Make Europcar your only Selection! Now and again, the journey matters more than the destination. So wherever you go, make your journey extraordinary, and treat yourself to the ride of a lifetime! Picture yourself on the road driving a Jaguar XJ, enthralled by the elegance of a sporty convertible Porsche Boxster, or maybe raptured in the sophistication of a Mercedes-Benz CLS Coupe. Europcar allows you to select the luxury model of your dreams from a wide range of top class vehicles from the world’s most prestigious brands — made with the passion you deserve. 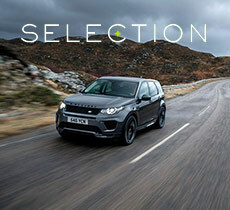 What’s more, with Selection you choose the model of vehicle you want to drive, not just the category. So go ahead, make your Selection. 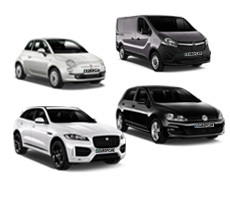 Why choose Selection from Europcar? For your key business meeting, adopt the Jaguar’s quintessential mix of Britishness, elegance and performance with the brand’s legendary fleet. For your European road trip, explore the mechanics of emotions with a Mercedes or test your limits with the powerful Range Rover. Taste the flavour of freedom with an iconic Porsche, a suave Audi or a fun Mini Cooper! Whether you want to feel free, safe, in love or powerful, we have every luxury car to match your desires, vision and journey. For every special occasion in life, Europcar knows how to get you there. 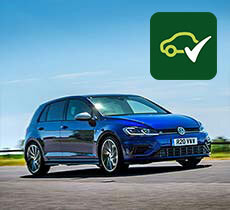 As a Europcar Selection customer you will receive Priority service at the branch and benefit from our best-in-class service. Once your car is ready, one of our experienced agents will take the time to ensure that you are comfortable using all the vehicle’s features — make no mistake, we want you to take full advantage of your new luxury ride and be ready to hit the road in no time! Whether you’re planning a business trip, or simply looking for a ride for your luxury weekend getaway — we offer prestige vehicles at most major Europcar branches in Europe and Australia. 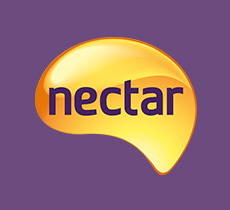 You can find Europcar Selection at participating stations. So, let’s get this show on the road! When you choose Europcar’s Selection car hire, you get a luxury experience from beginning to end! 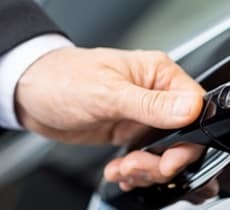 It’s not just about renting a premium vehicle for your business meeting, your idyllic family holiday or your unbelievable road trip, it is about getting a first-class service from the moment you select the vehicle to the second you reach your destination. Europcar offers you an extensive range of prestige cars made by legendary manufacturers who have mastered the art of performance, beauty and comfort. Whether it’s an S-Line Audi, the AMG Mercedes, or Range Rover, you are in control and you choose the premium model that best suits your needs. When you make your booking, be sure to request the specific vehicle you desire so your drive is exactly as you intended it to be! With Europcar, you benefit from 65 years of experience in high quality car rentals — a history of passion for unforgettable journeys! 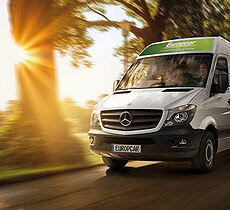 Anywhere in Europe, no matter where you need to go, Europcar will get you there in style!